Leah loves her work. She is a creative, resourceful artist who is eager to try new things. She is a Master Colorist adept at color and highlights as well as styling and cuts. 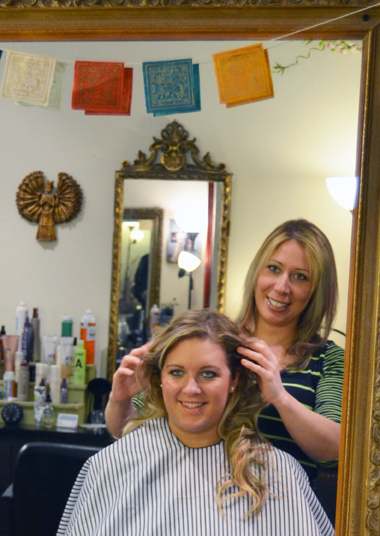 Leah enjoys flowing with the seasonal changes to give willing clients something new. With 15 years of experience she will be honest about what will or what won’t work. Leah intuitively has an inspiration for her clients and suggests colors and cuts that she feels will best compliment them.